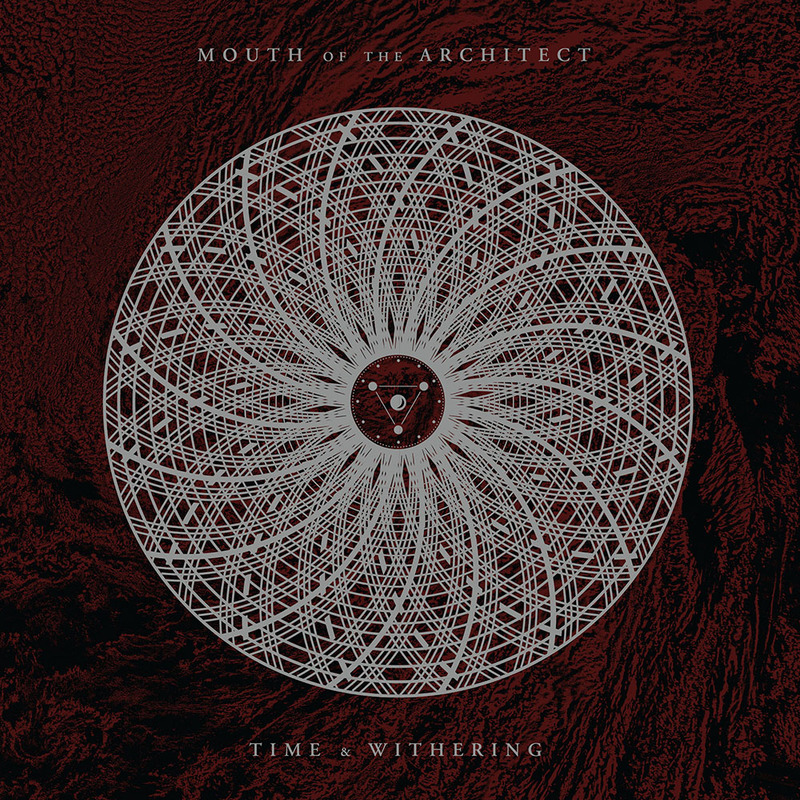 Translation Loss Records is proud to present for the first time on vinyl, MOUTH OF THE ARCHITECT’s ground breaking debut record, Time & Withering. Thirteen years since its original release, Time & Withering was carefully remastered from the original tapes by long time collaborator Chris Common (Chelsea Wolfe, Palms, The Mars Volta) and housed in a new layout. “Time & Withering is even more stunning than when we released it over a decade ago!”, says Translation Loss Records co-owner, Drew Juergens. With reenvisioned and revamped layout design by Jacob Speis, Time & Withering is available in two vinyl configurations. The vinyl is available in Oxblood and a mailorder only limited offering of Metallic Silver/Oxblood Merge with Heavy Black Splatter. All formats include a digital download card. Pre-order is available now from Translation Loss Records.